Fasting and Feasting « God is Good! 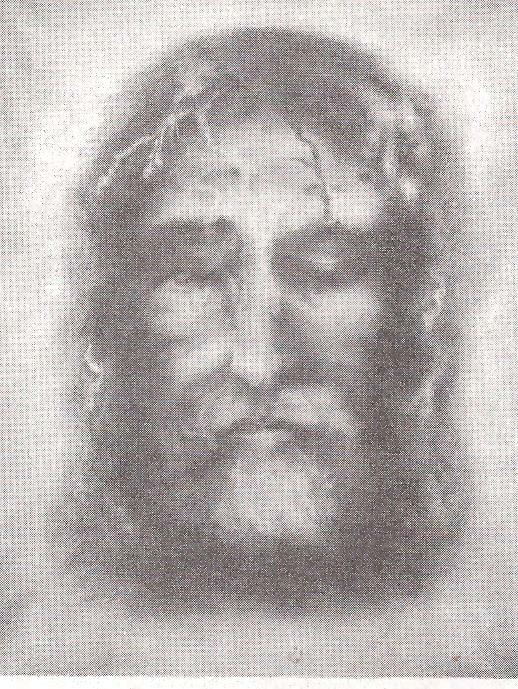 The image of Our Savior is after the Shroud of Turin and is from a pamphlet from Tan Books. FOOD FOR THOUGHT=THANKS FR.McKENNA=WE ALL ENJOY YOUR BULLETINS LEFT AT INCARNATION. 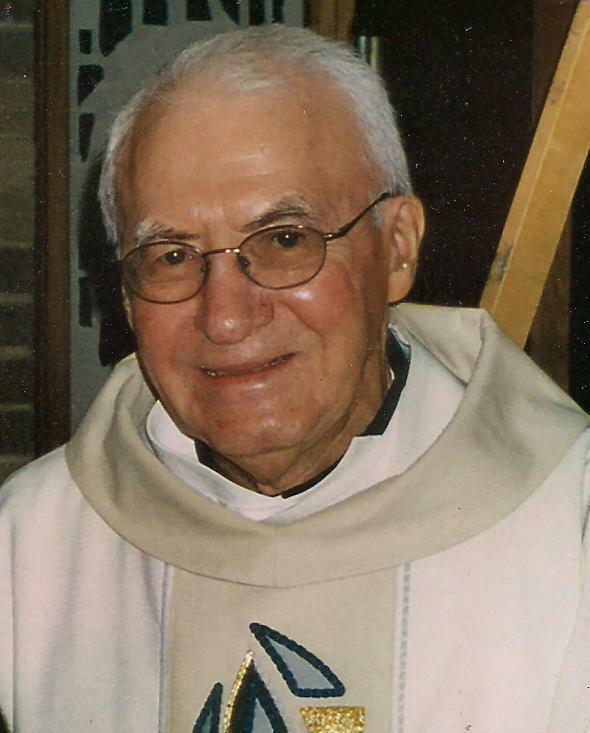 Thanks for passing along Father William Ward’s positive thoughts from your boundless archives Father George . . . You’re still ‘batting’ a thousand . . . Such a blessing to find your smiling face and ‘love notes’ to all of us each time we click onto your blog site! Bless your precious heart. . . . THank you you are so precious.